A great tool for balancing work and home life. Space for "To Do" and "Remember To" each week. Bonus page for phone numbers and websites. 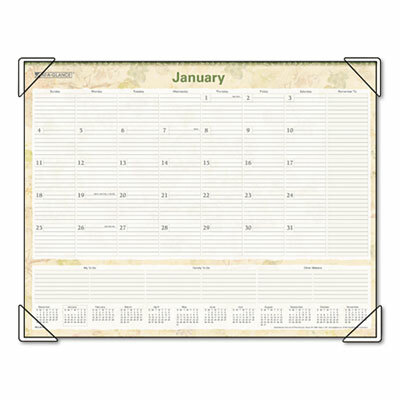 Full-year reference calendar on each page. Four-color fashion format.